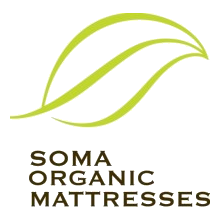 Soma Organic Mattresses - Natural Latex Mattress Toronto ON. 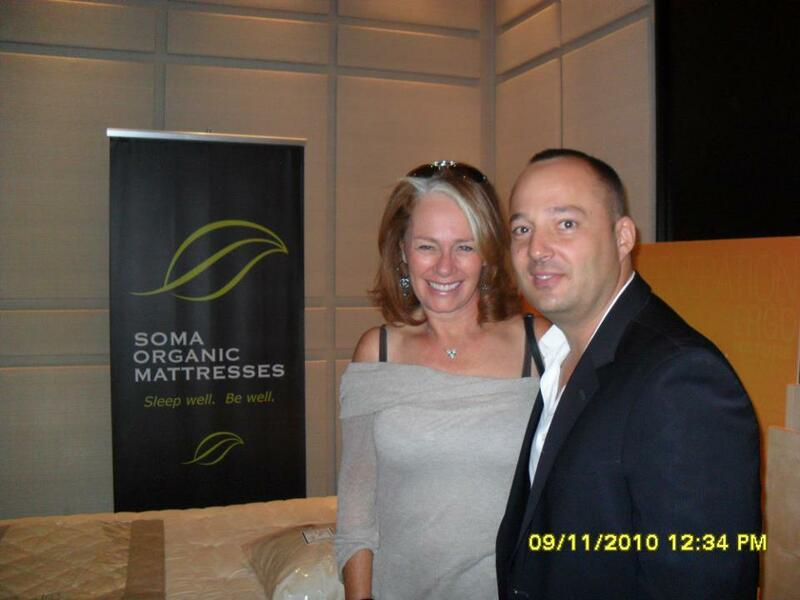 Soma Organic Mattress is a family owned as well as operated furniture and bedding company based in Toronto, Canada. Soma Organic Mattress was founded in 2004 and their mission is to be the industry leader for all natural and organic sleep products. They also strive to educate and help their customers achieve good quality sleep. Soma Organic Mattress has grown to be one of the most well-known stores in Canada, due to their high-quality and excellent customer service as well as their wide variety of organic mattresses. The entire product collection features products which have been produced in an eco-friendly manner. In addition, each and every one of their products are made from certified organic materials, which are healthy and do not contain any harmful chemicals. Soma Organic Mattress features some of the most well-known brands in the mattress and furniture industry within their collection. Their furniture collection offers bed frames, sectionals, sofas and more. Their bedding collection offers a wide range of latex mattresses, latex mattress toppers, and latex pillows which have been produced with Vita Talalay inside. The Talalay latex is an organic material which is 100% natural, healthy, and fully sustainable. Their latex mattresses, latex mattress toppers, and latex pillows do not contain any harmful chemicals. Soma Organic Mattress offers a 30-day comfort guarantee on all latex mattresses with Vita Talalay inside. In the event that a customer is not satisfied with the comfort of their mattress, Soma Organic Mattress will exchange the layers of the mattress free of charge. In addition, Some Organic Mattress offers other bedding accessories including bed sheets, pillow and mattress protectors, as well as duvets. Customers can visit their showroom which is located in Toronto, Canada, on Bridgeland Avenue. Their knowledgeable team of sleep consultants will be more than happy to help their customers find what they are looking for. Free shipment, as well as installation services, can be provided to most locations across Canada. They also provide a full return and refund policy on any bedding or furniture item, provided that it is unused and in its original packaging. Soma Organic Mattress also offers delivery as well as installation services for all of their products.